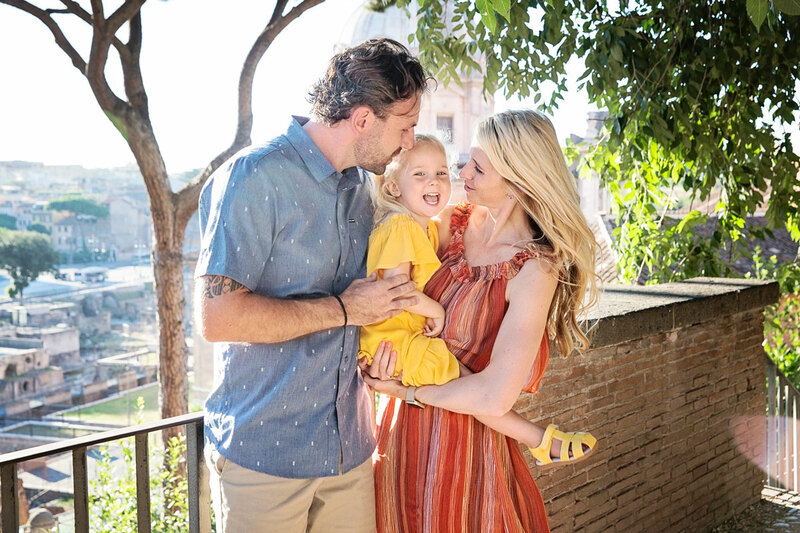 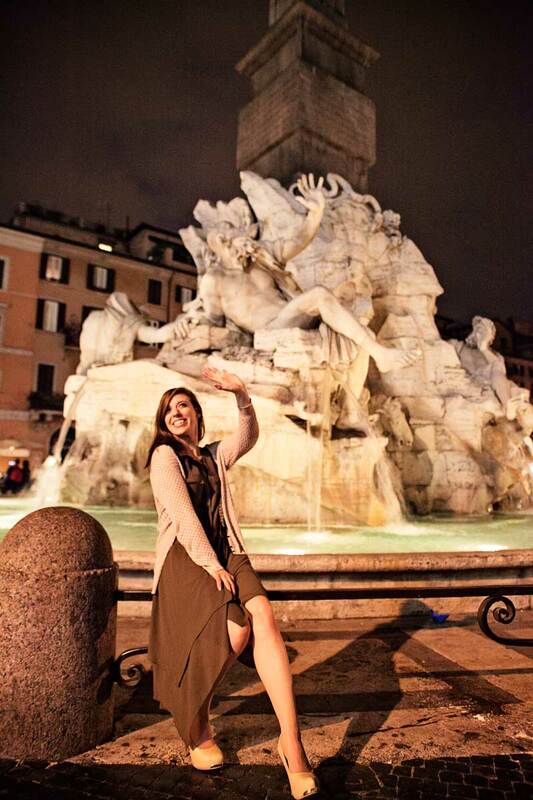 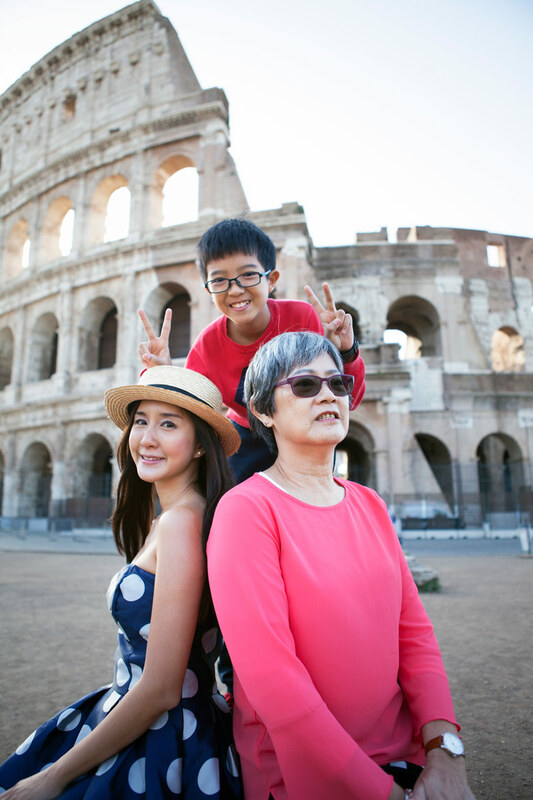 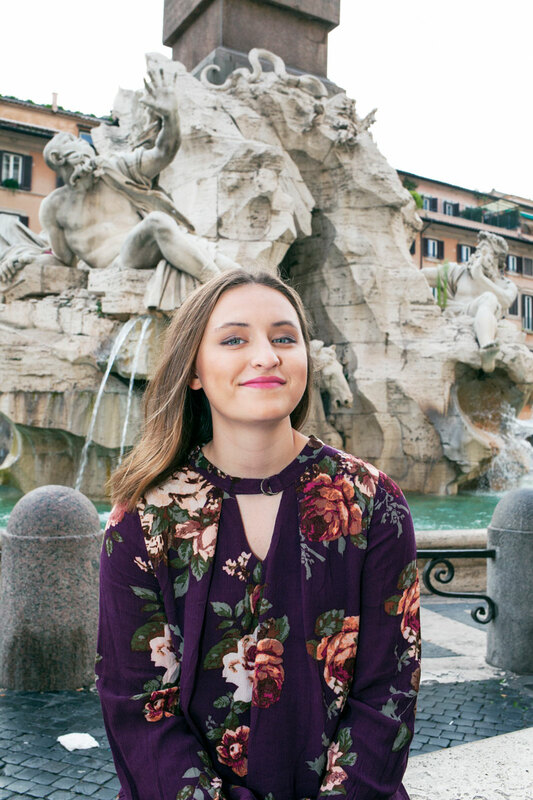 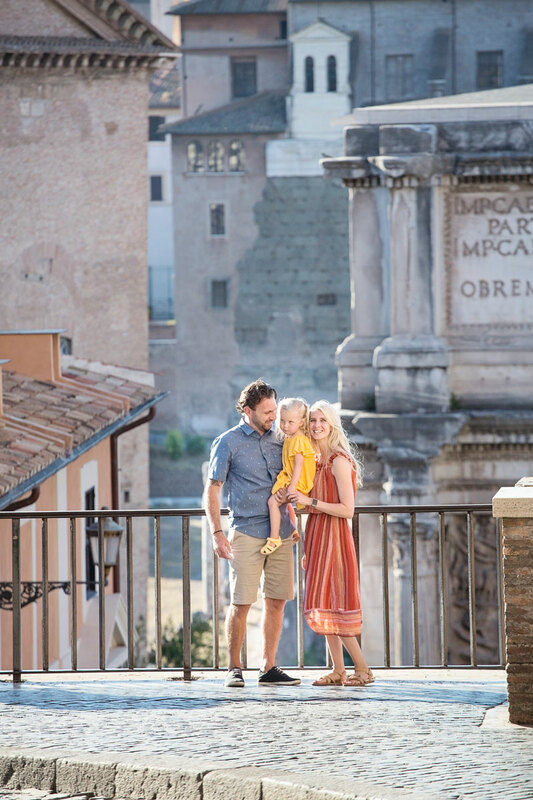 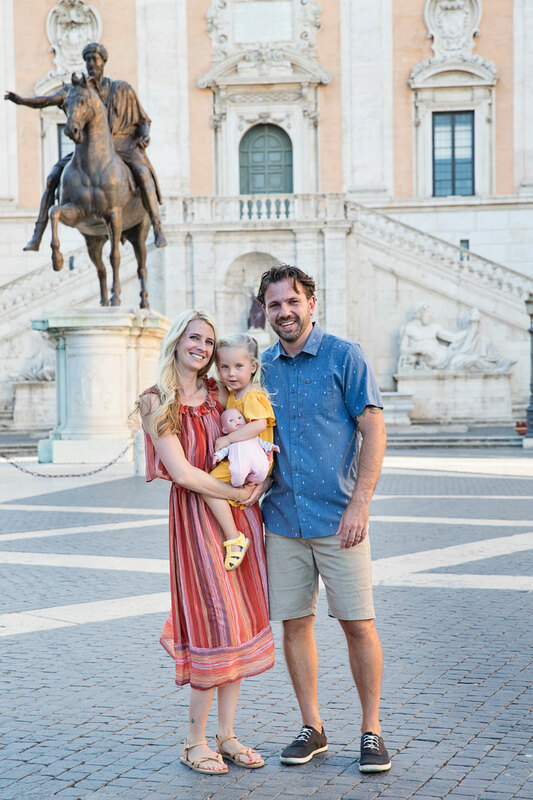 The gorgeous Danielle arrived to Rome with her beautiful family and wanted memories of her Roman Holiday to last for a lifetime. 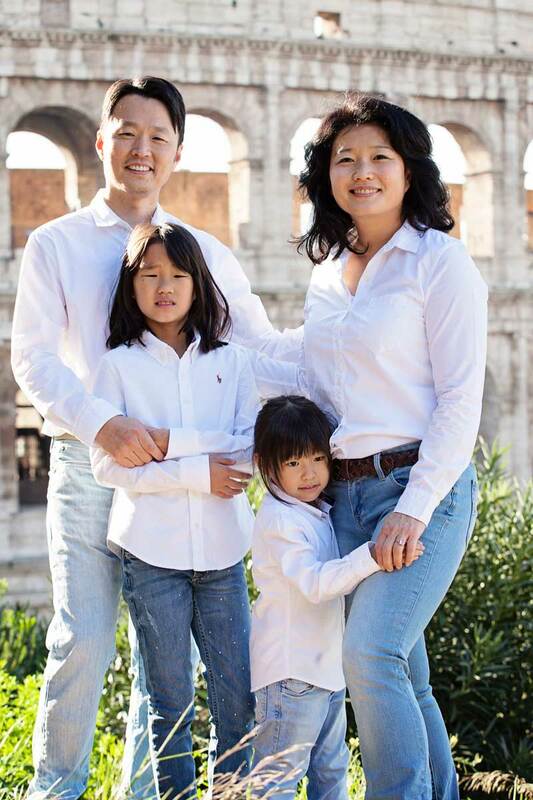 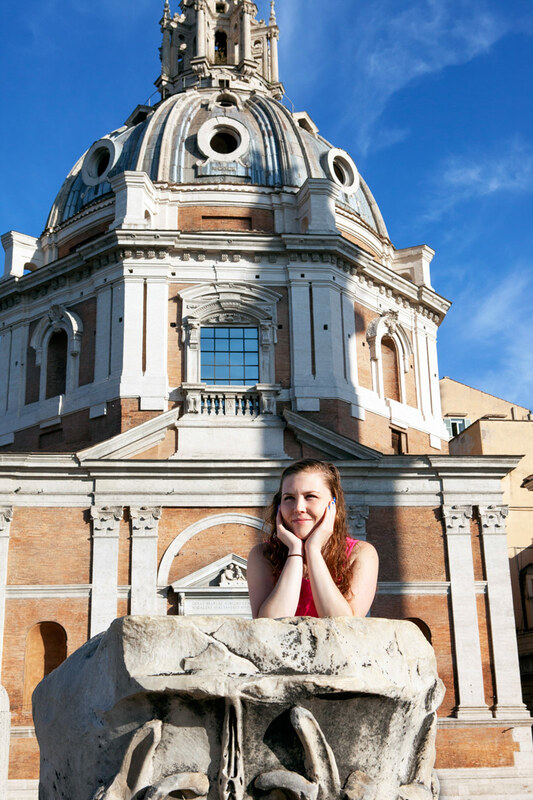 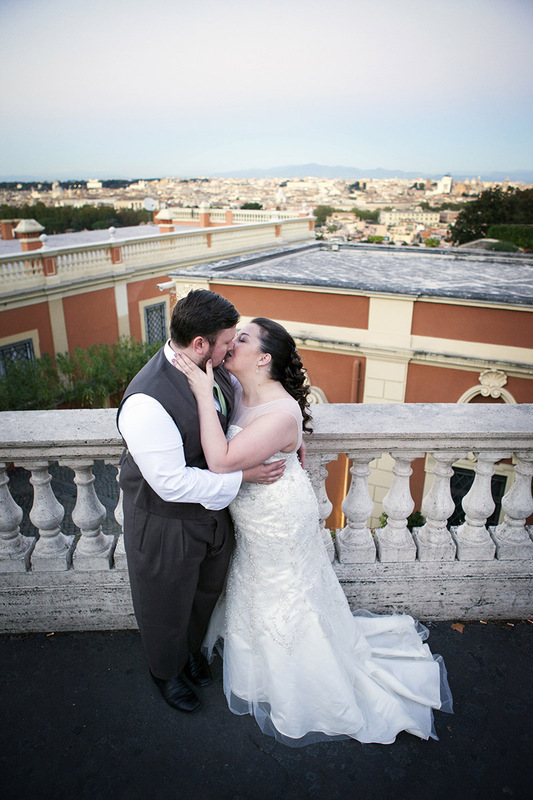 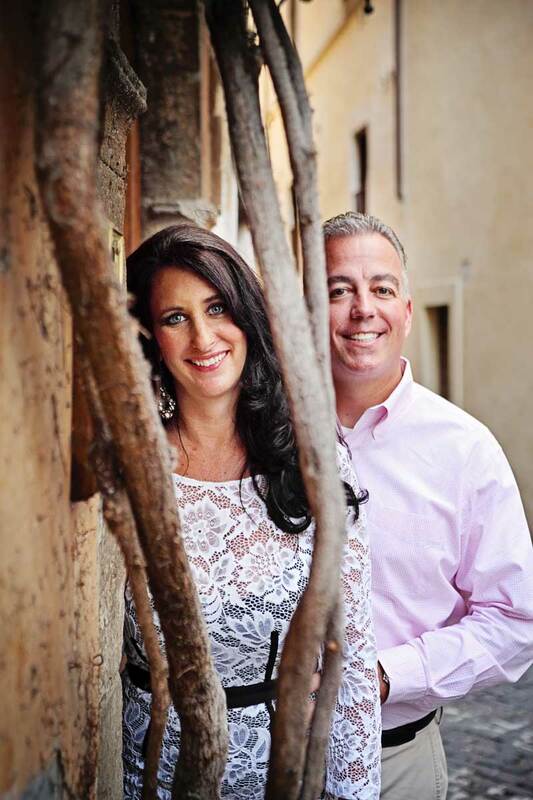 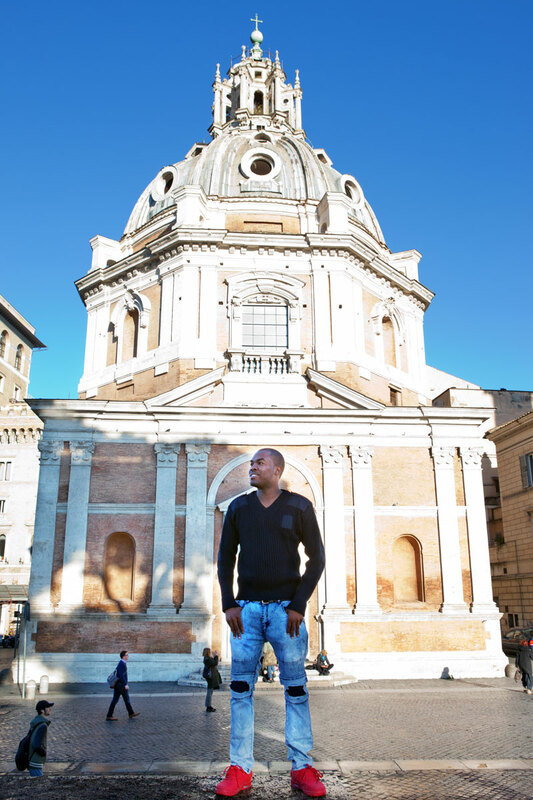 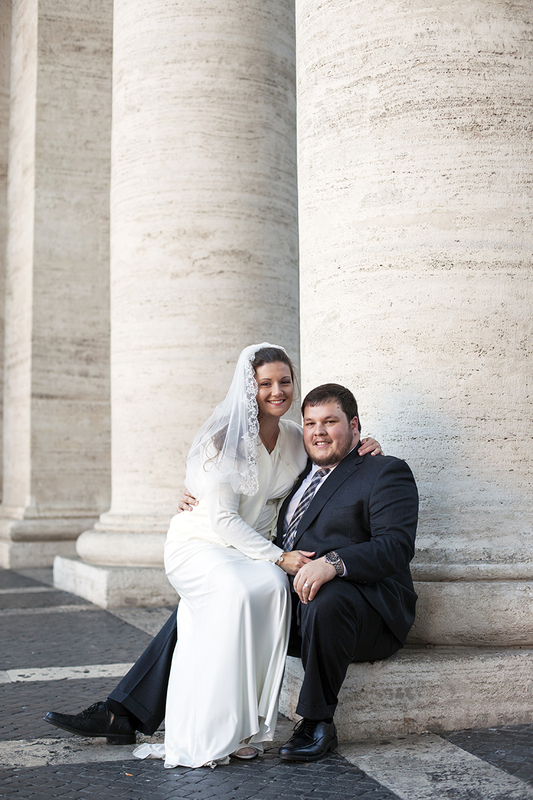 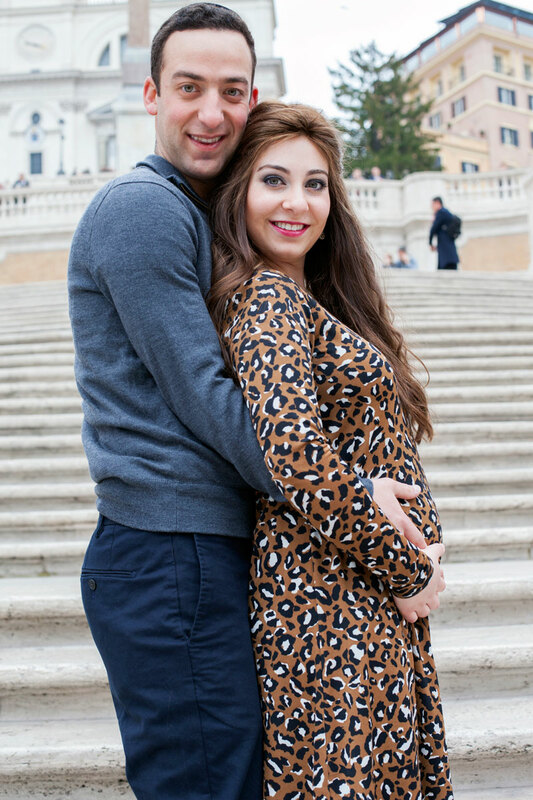 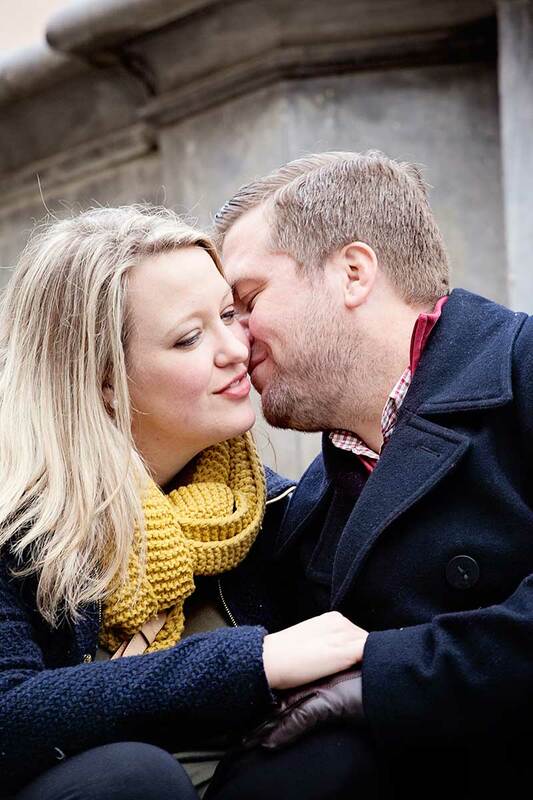 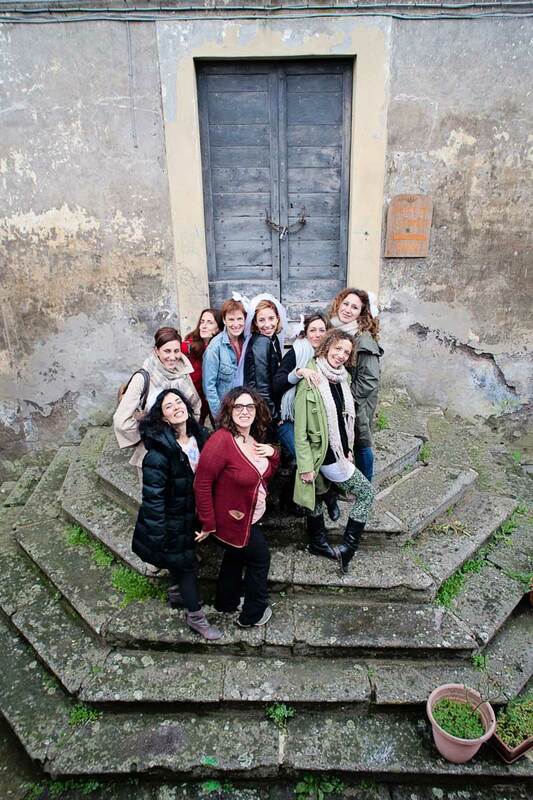 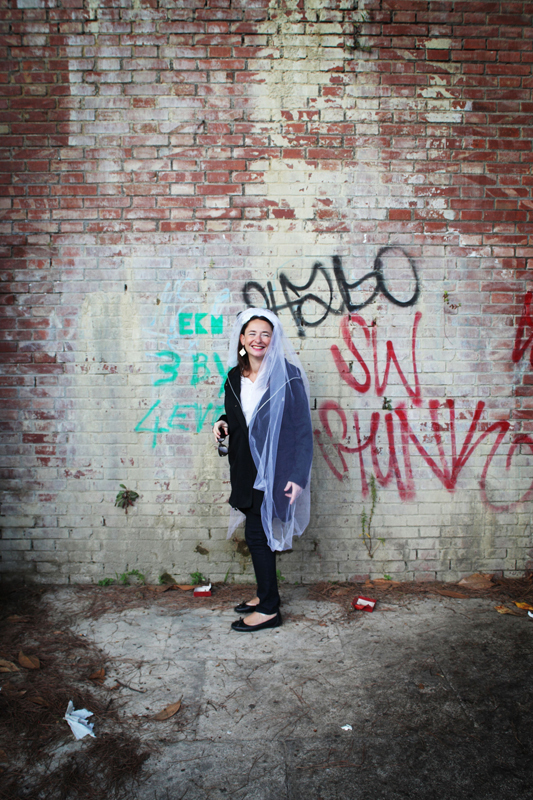 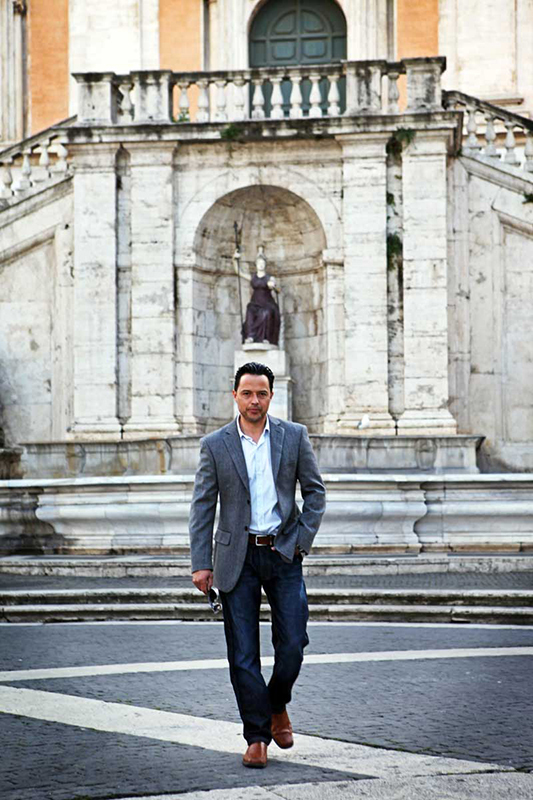 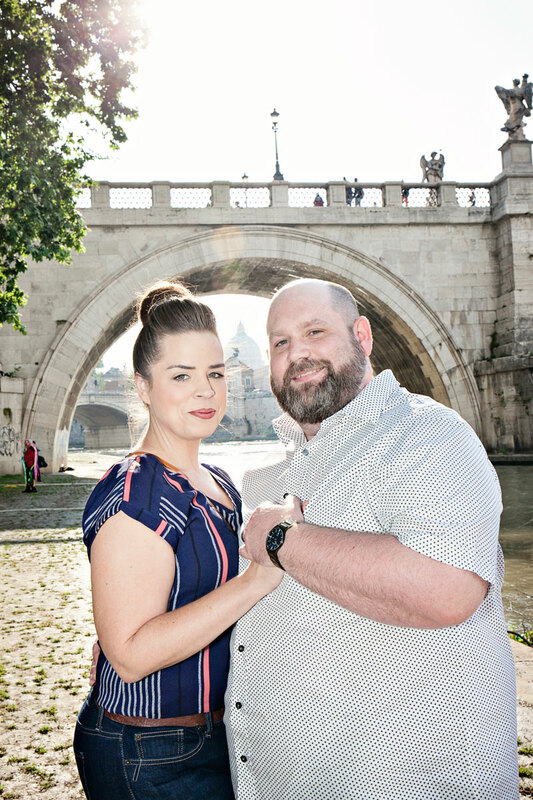 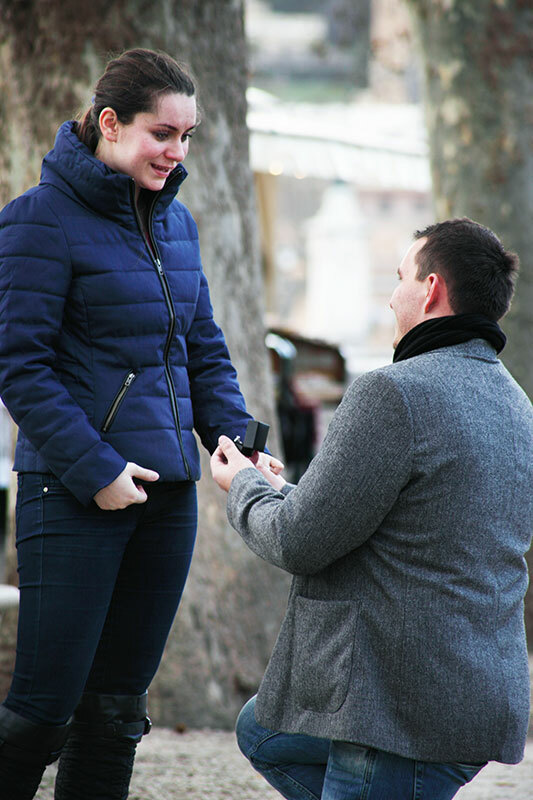 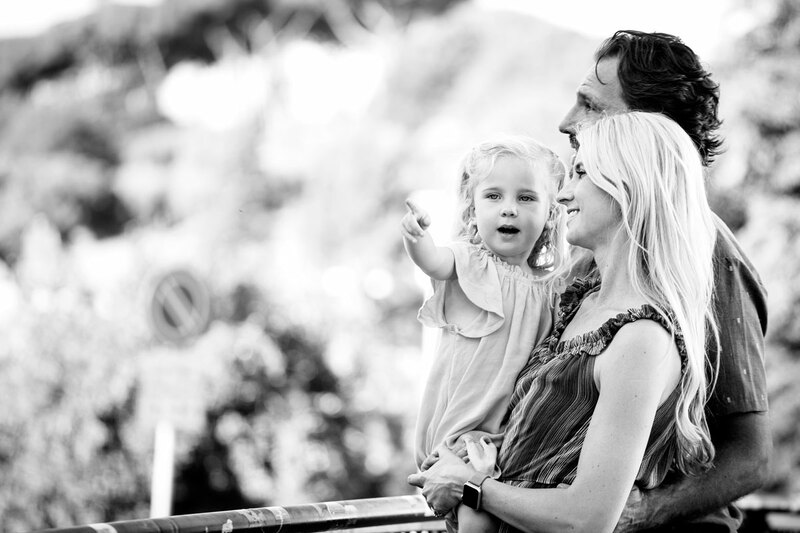 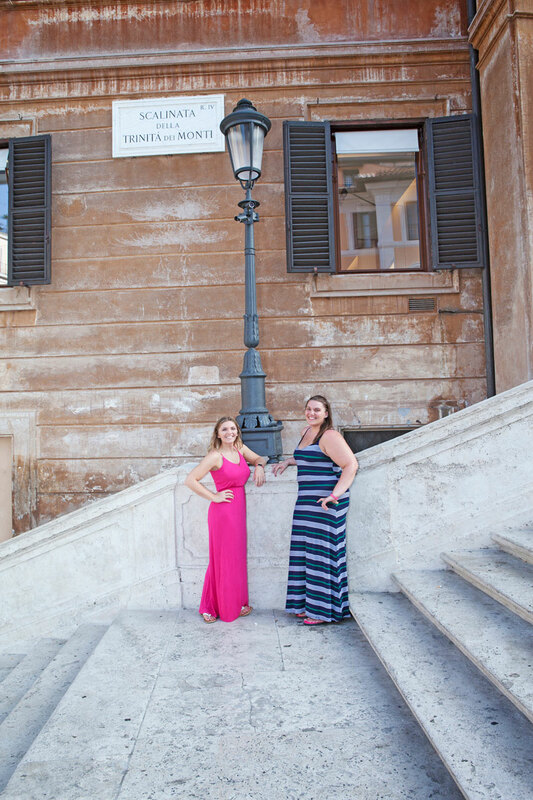 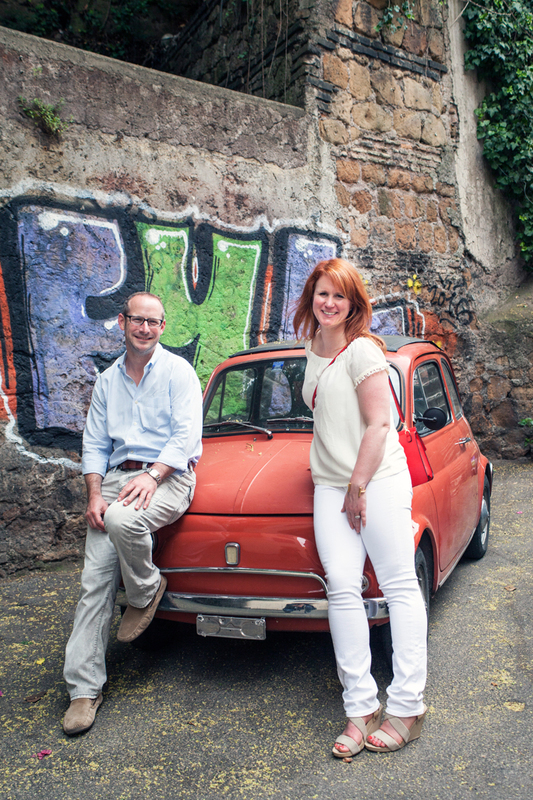 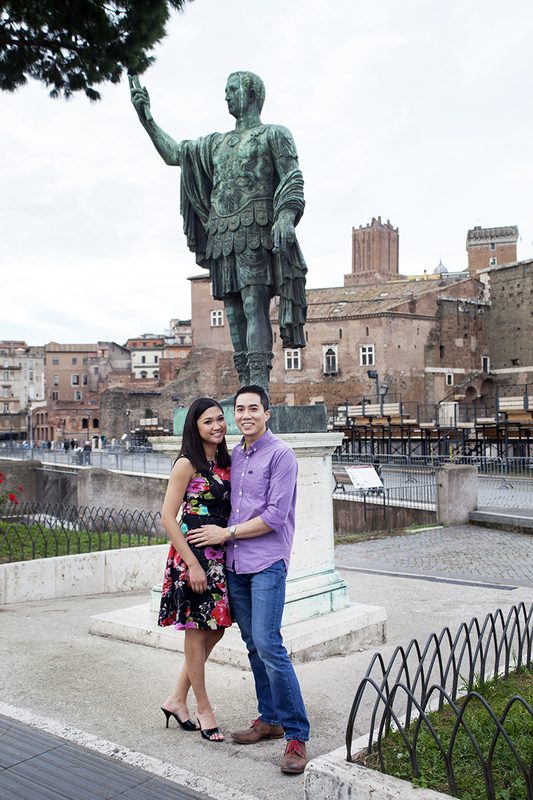 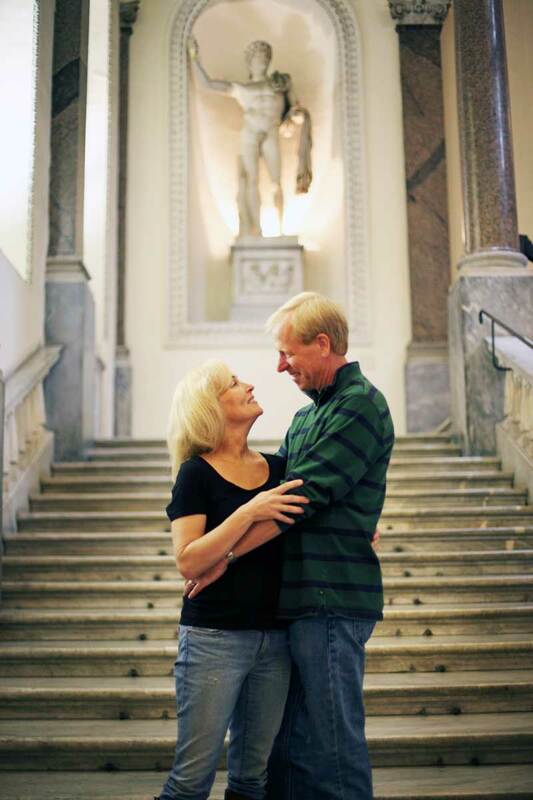 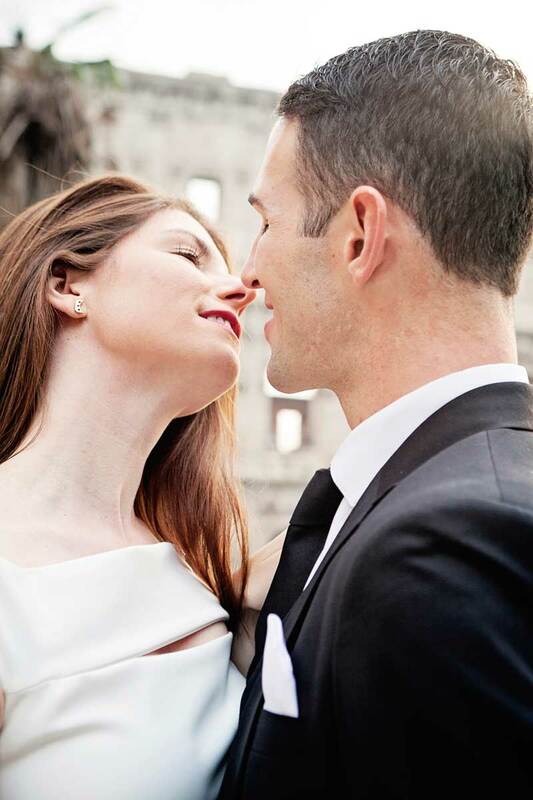 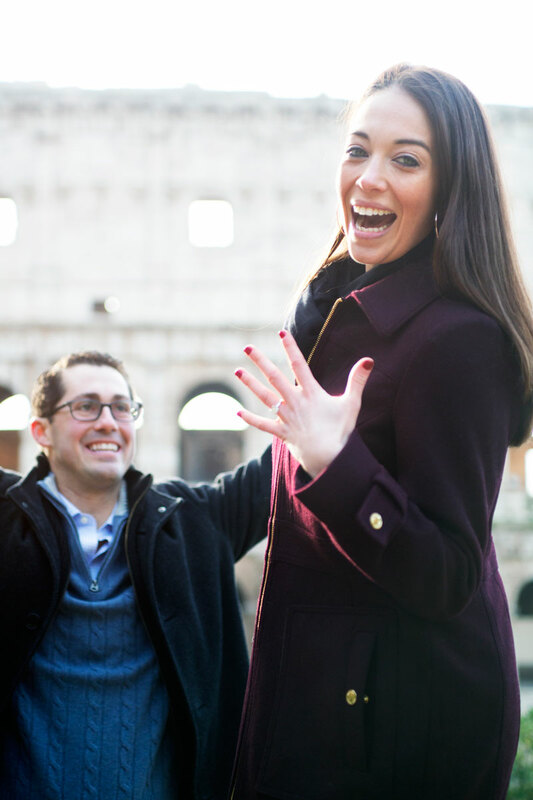 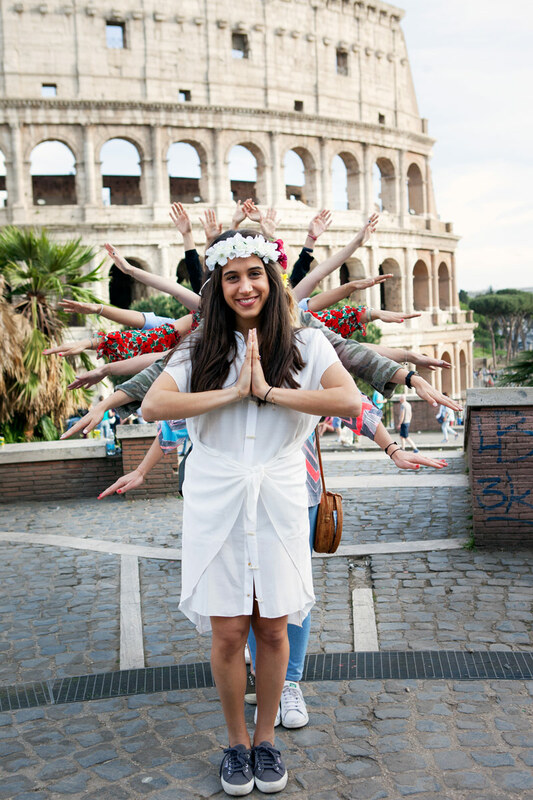 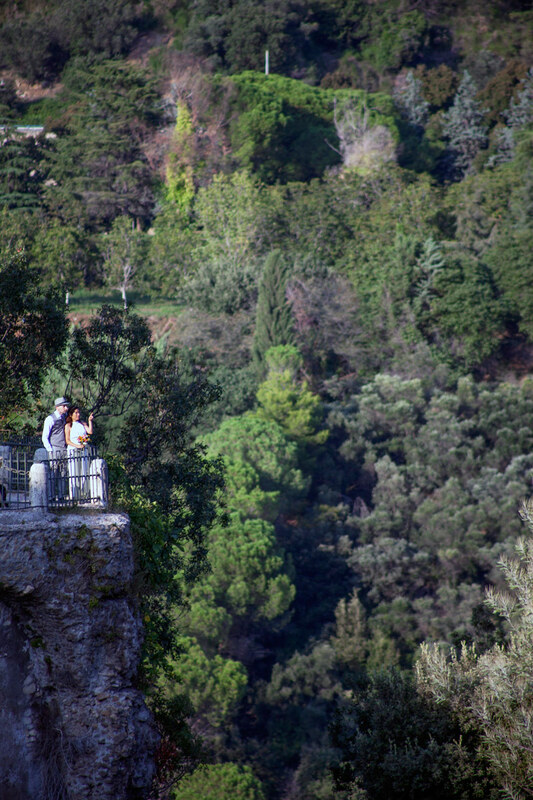 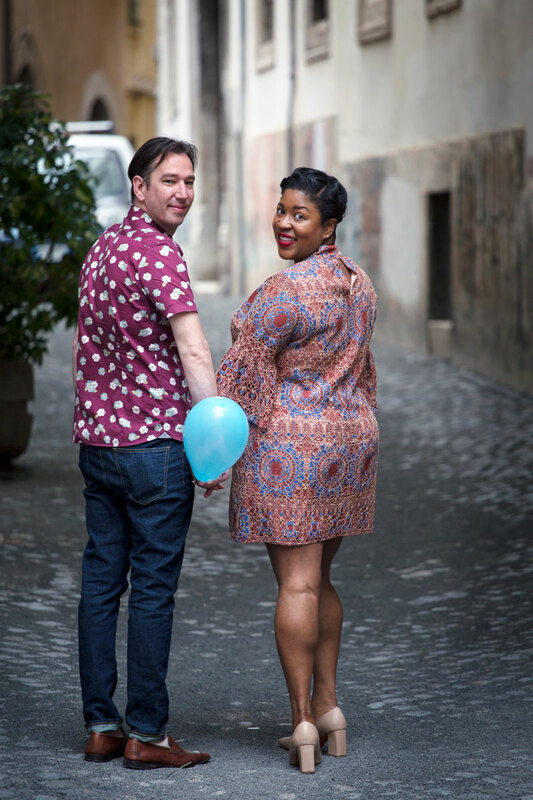 We met them on top of the Capitoline Hill and took some photographs there. 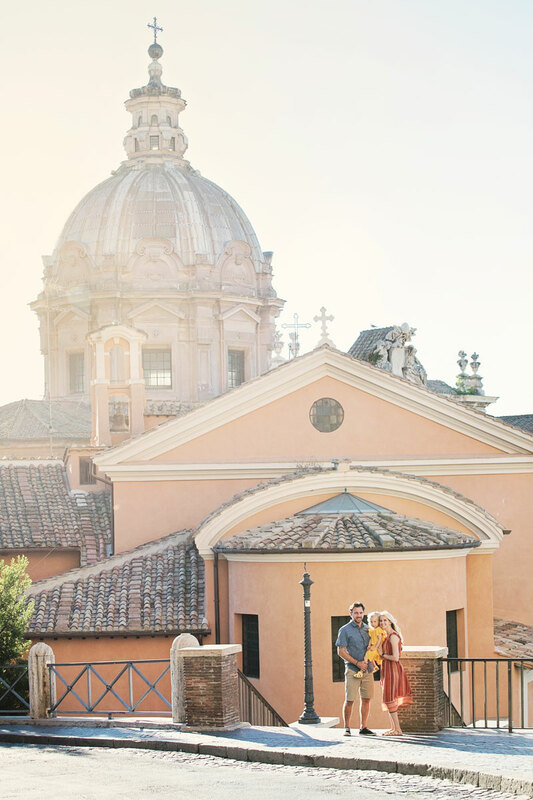 Michelangelo’s town planning makes this Piazza absolutely unique. 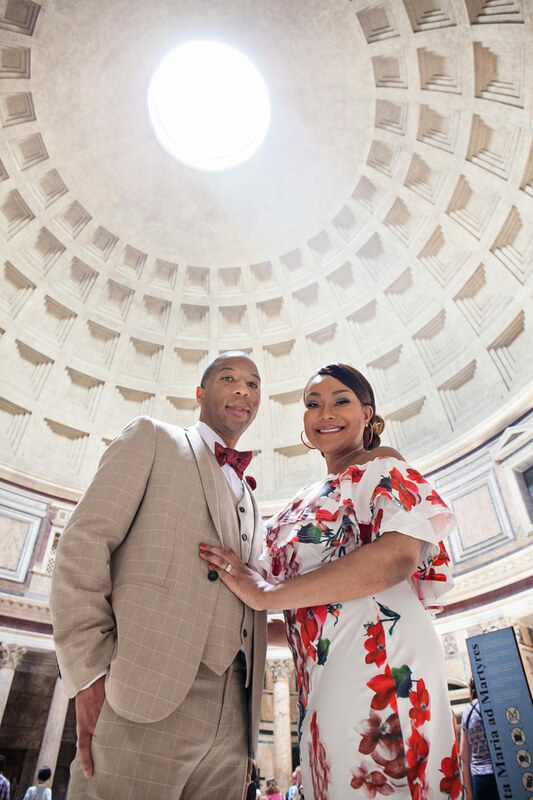 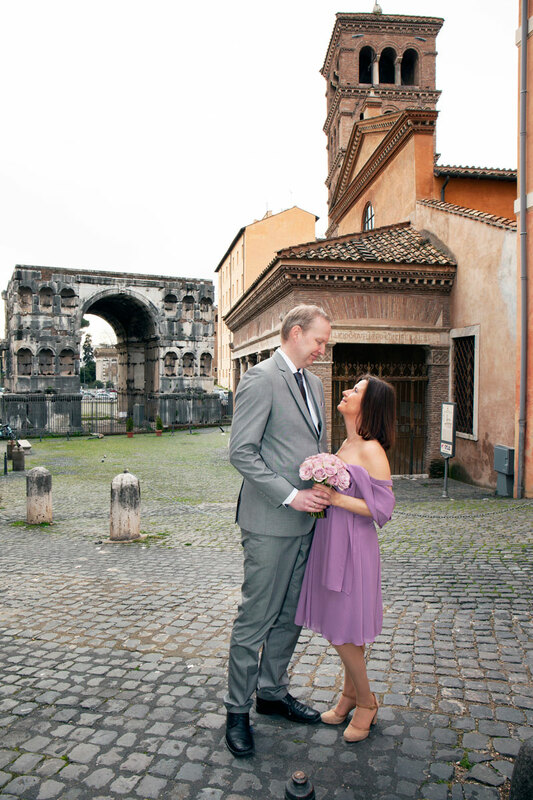 We then moved to the gorgeous view over the Roman Forum, and as we walked down the stairs towards the Arch of Septimius Severus, all three of them seemed to be feeling extremely comfortable in front of our lens’. 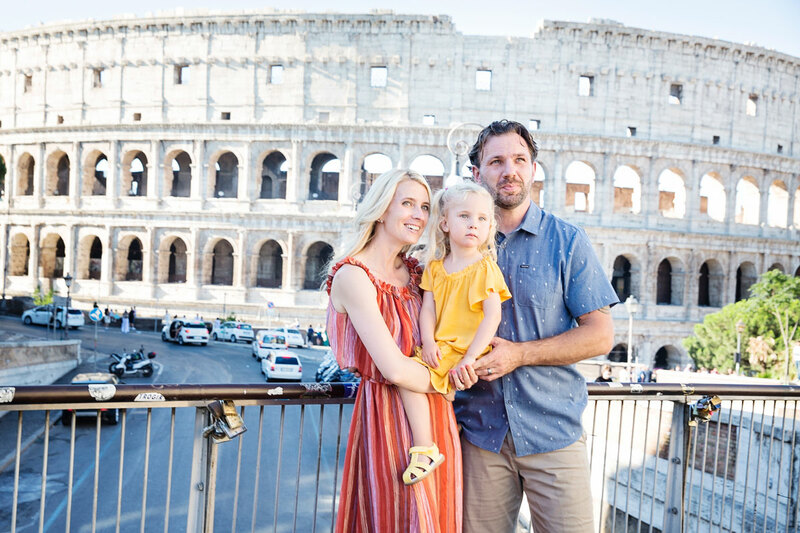 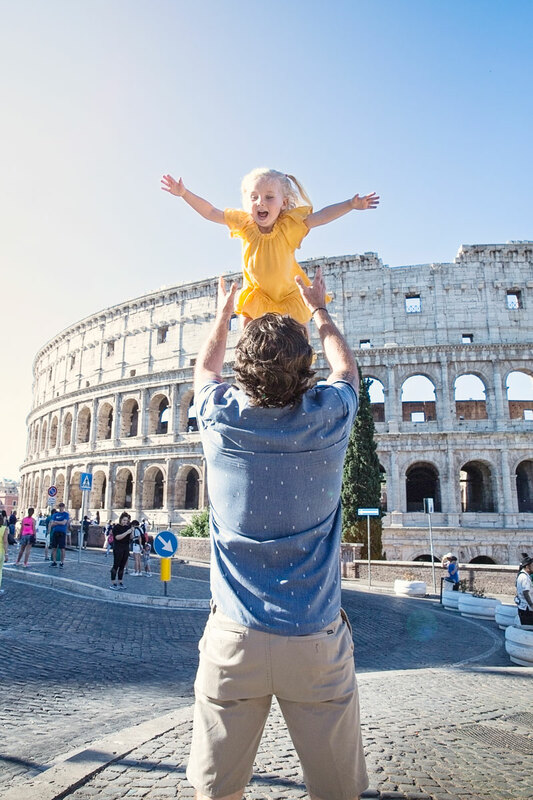 We walked on top of original Ancient Roman Cobblestones from the Mamertine Prison to the winding cobblestone alleys of Medieval Rome to reach the majesty of the Colosseum. 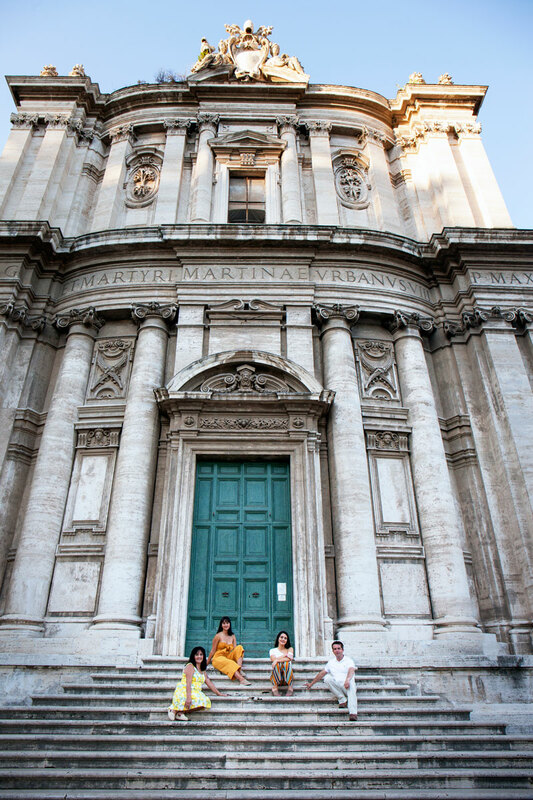 Such a beautiful trio with this majestic background was easy game for our photographer. 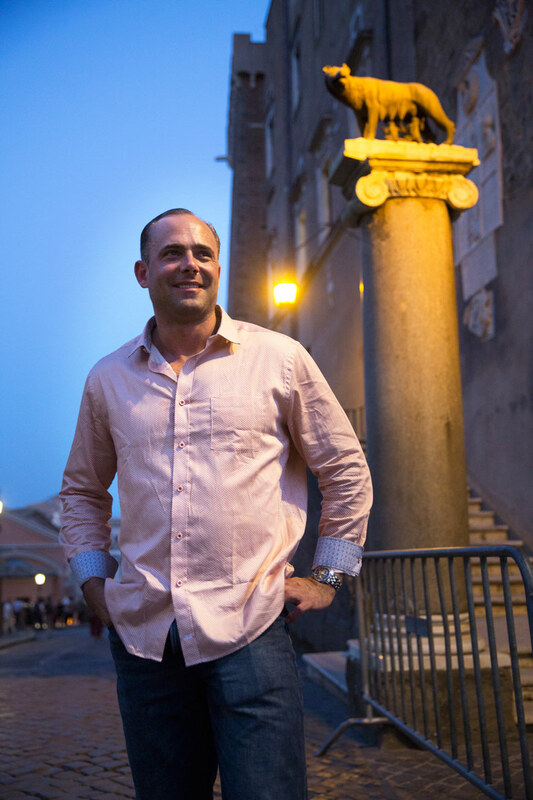 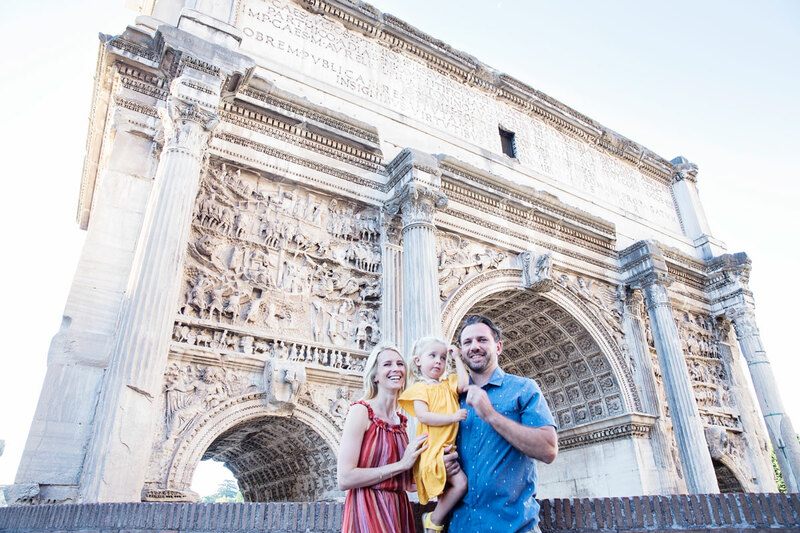 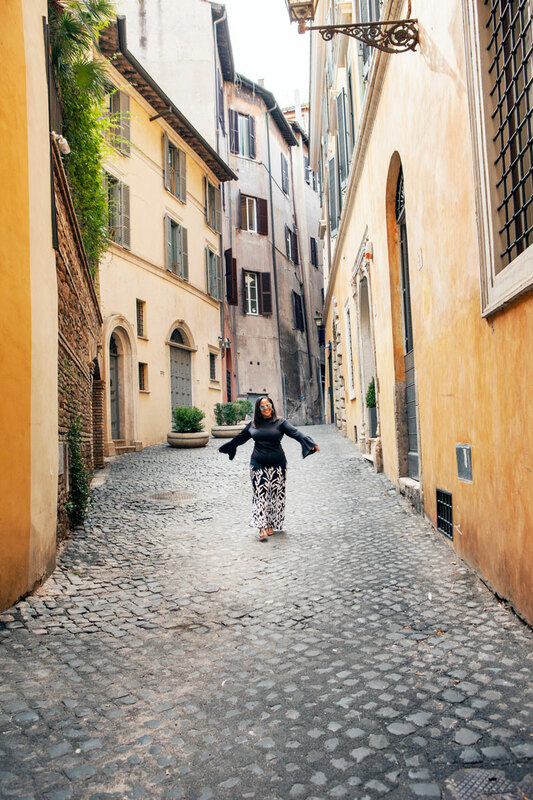 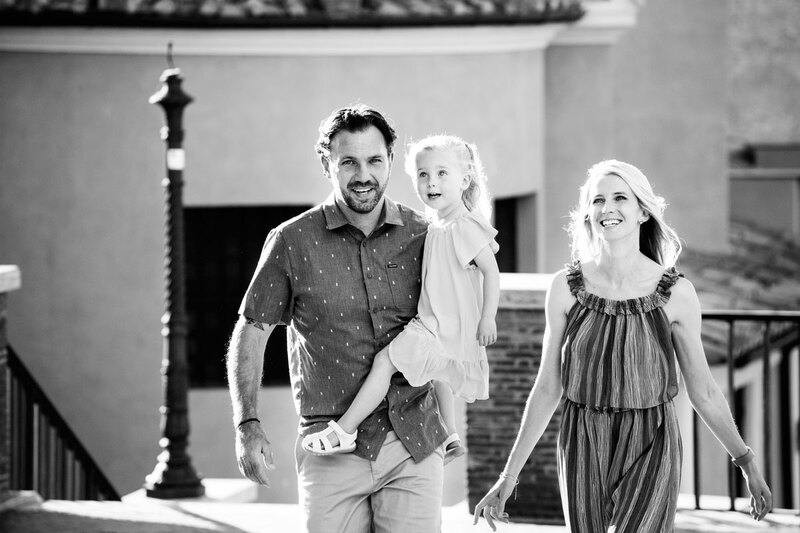 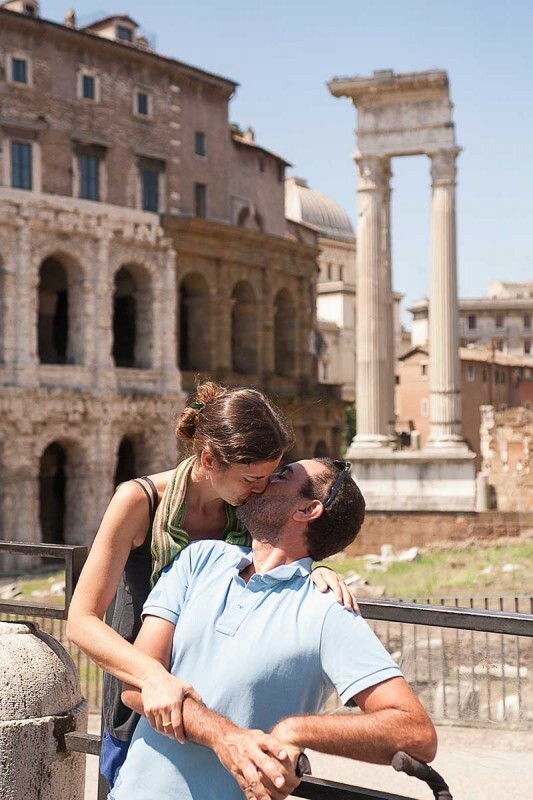 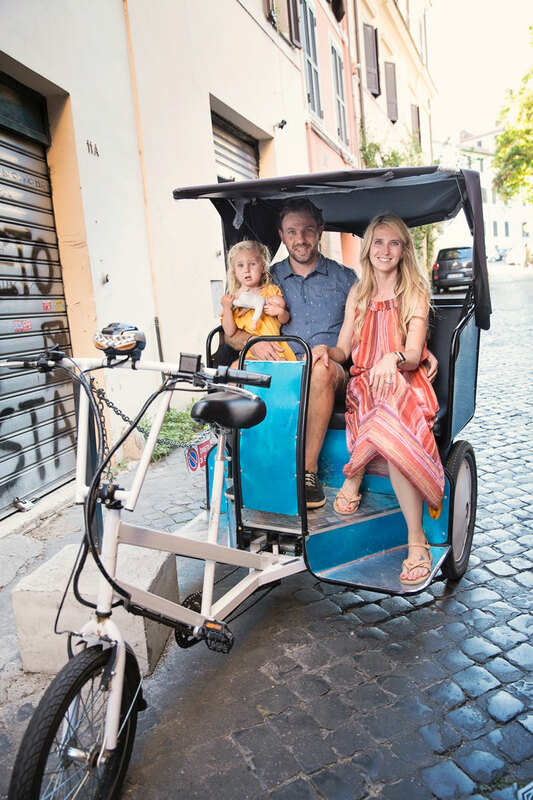 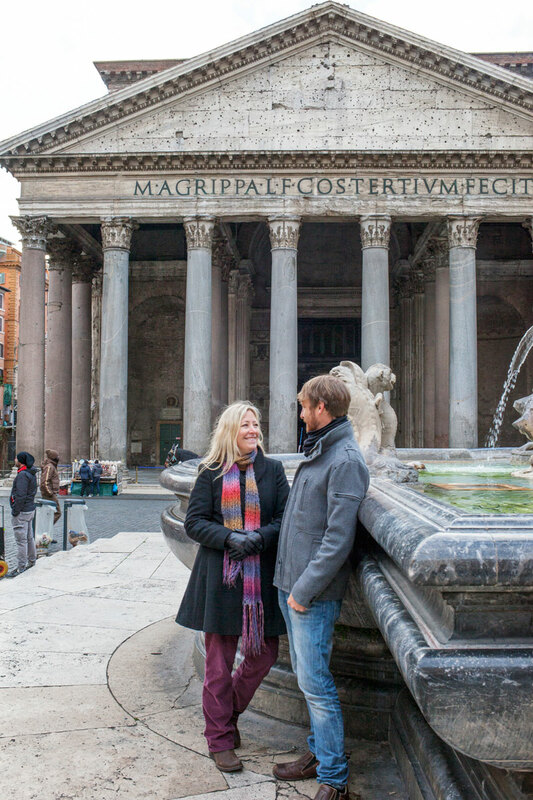 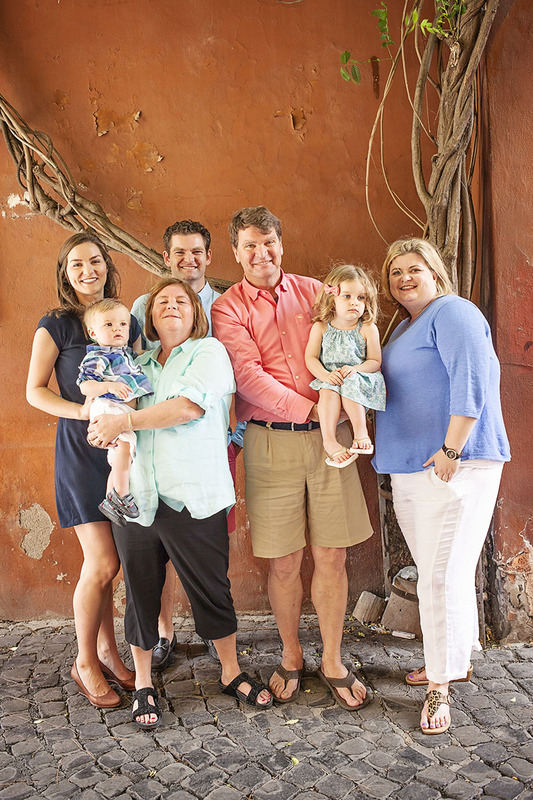 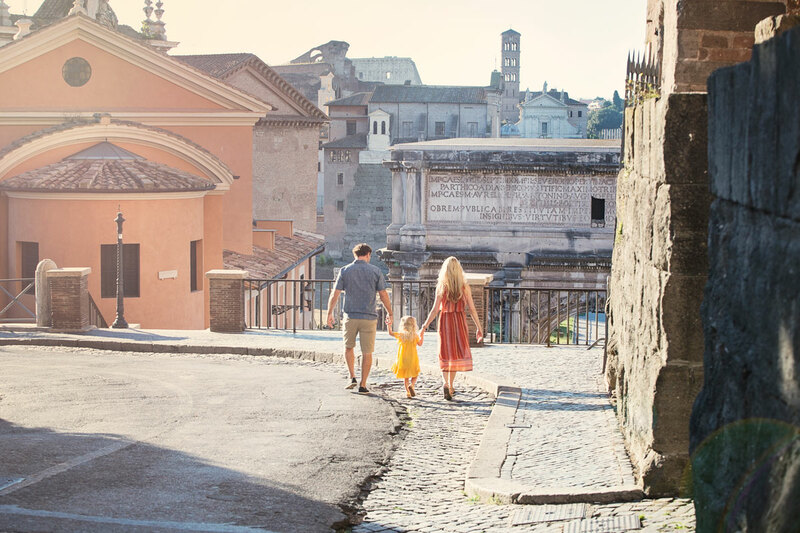 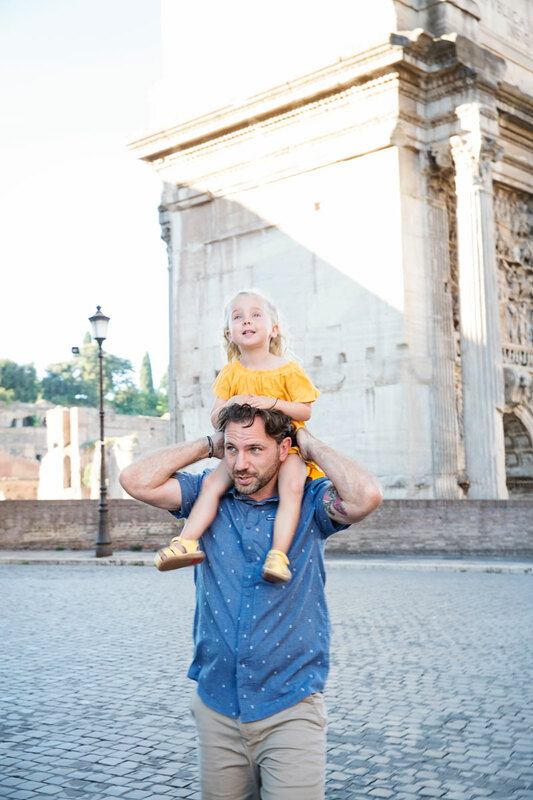 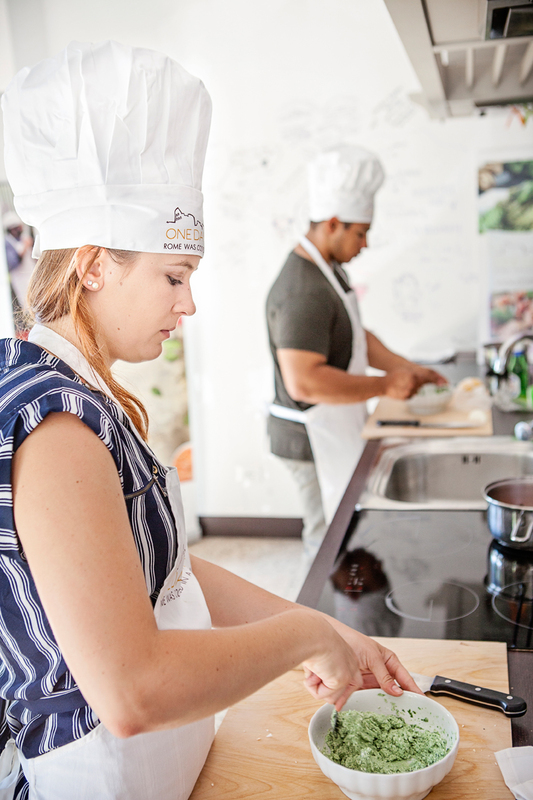 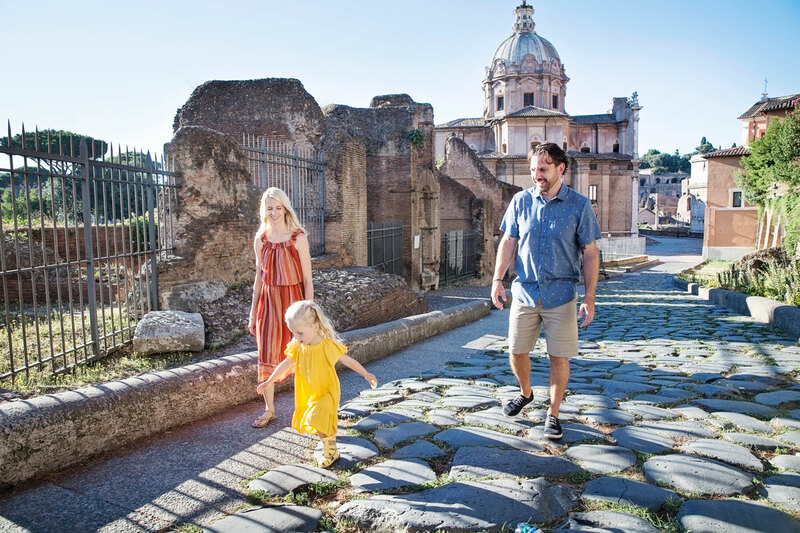 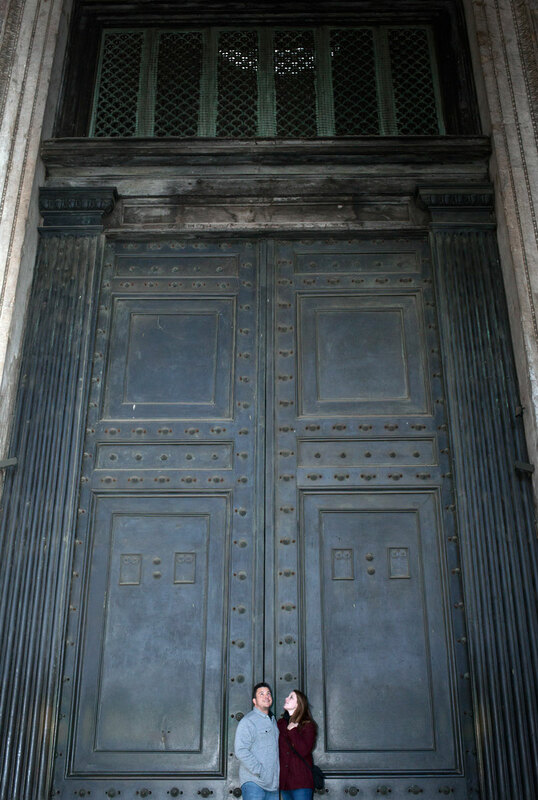 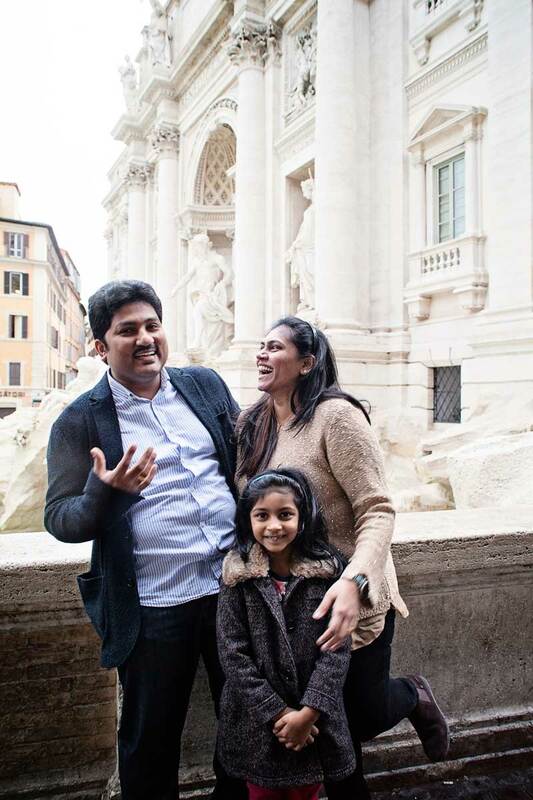 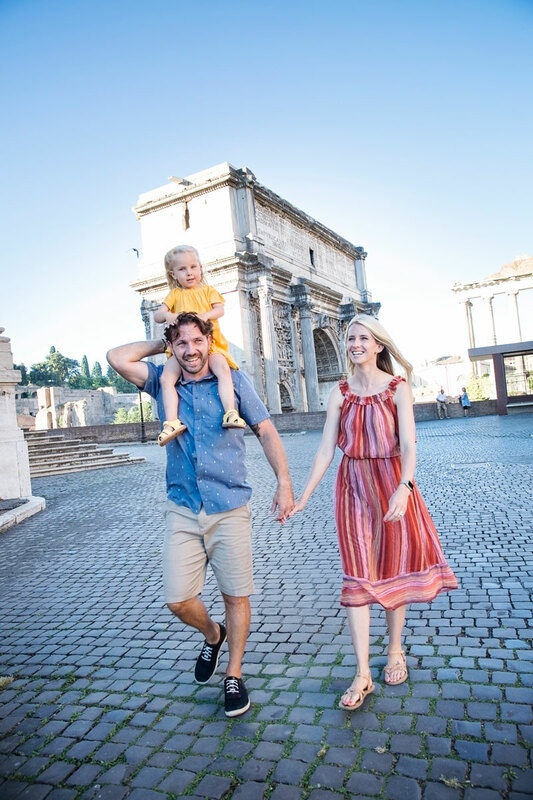 Walking through 2800 years of history we hope to have shown them why Rome is known as the Eternal City and we hope to have made their memories eternal too!